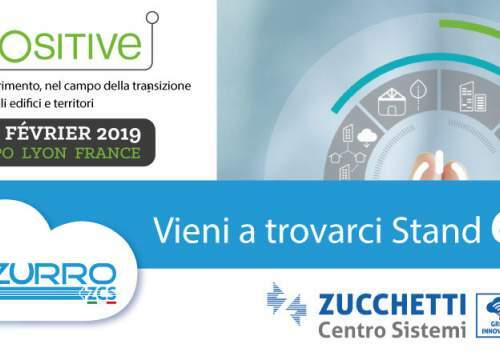 “Connected to you, connected to the future” is the title of the event organized by Zucchetti Centro Sistemi that will take place on Thursday June 28th at 15.30 by the Palace of Technology of Terranuova Bracciolini (Arezzo), via Lungarno 248. A moment dedicated to innovation, an afternoon of workshops to talk about future and technology. To innovate today, in the 4.0 Industry era, means to seize all the potential of new digital technologies and to enter them in the manufacturing, organizational and logistic processes, in the services and in the facilities to be competitive at international levels. The Internet of Things, the Cloud, the Advanced Automation, the Big Data and the Nanotechnologies represent the future of Industry. As ZCS we are engaged at the forefront on this topics and the encounter of June 28th will aim to give an overview on the future of technology and in particular on the next applications in the IoT field which will impact on the growth and the improvement of the personal business. The meeting will also be the occasion to inaugurate and visit our new building “Palace of Technology” in via Lungarno 167. Which features does the company need to have to stay competitive nowadays? Which solution needs to be adopted to answer the demands of the market? We will analyze this aspects and we will find solutions with our experts in the field. Integrated solutions for the hospital of the future, which distinguish themselves for the complete integration between the software and the smart machines, which answer to the requirement of the 4.0 Industry. A comparison with professionals and experts in the heath sector. a new concept of residence that hold in itself the countless advantages of technology and the benefits of nature. In the green house smart ecofriendly products take care of the environment, the yard and the cleanliness of the swimming pool. A deepening also on the changes of the communication in the Social Era, about how new technology affects our habits and behaviours. A direct dialog with the CEO of Zucchetti Centro Sistemi, Mr. Cav. Lav. Fabrizio Bernini and experts of the world of innovation, for a confrontation on the future of technology and its uncountable application on the IoT field. The participation is FREE, following registration. To register you need to forward a mail to marketing@zcscompany.com with your data and the title of the workshop of your choice between the three available, which will take place a 3.30 pm. 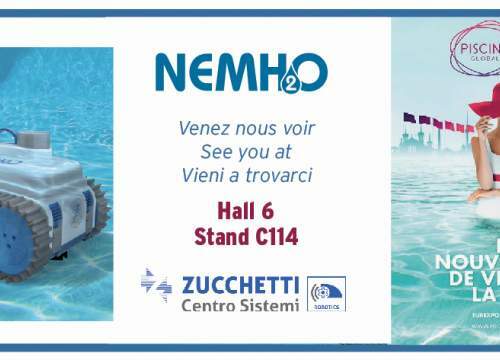 The registration will be confirmed nby Zucchetti Centro Sistemi.